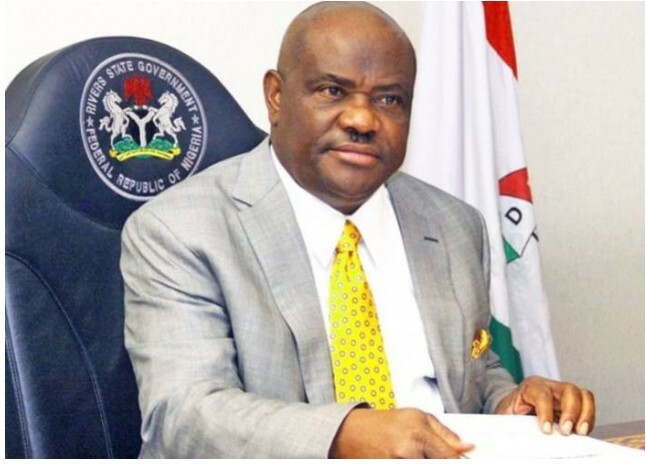 – Rivers State Governor, Nyesom Wike, has called on the organised labour to lend its voice to demand credible elections in 2019 when Nigerians choose their leaders for another four years. – He also asked the labour unions to join other prominent leaders to seek the re-organisation of the nation’s security infrastructure for the safety of the people. Governor Wike made the plea on Friday when he received the President of Nigerian Labour Congress (NLC), Ayuba Wabba, at the Government House in Port Harcourt, the state capital. “This country belongs to all of us. Labour can no longer keep quiet on critical national issues. Labour should lend her voice on the issue of the overhaul of the security architecture,” he said. The governor noted that security agencies should not be seen to be aiding the stealing of ballot boxes during elections, saying such actions negatively affect the country’s image internationally.